We provide honest reviews about mineral based sunscreen so you can make an informed decision about what is best for your family. When compiling our recommendations, we evauate the cost, active and inactive ingredients, ratings, and personal experiences. We are not scientists or doctors, only parents of a sweet boy looking to find healthier and more natural products for our family. We hope you find this information helpful so you can make an informed decision on which sunscreen to purchase for you and your family. We are always looking to add more the list, so if you have a sunscreen recommendation, please contact us at support@sunscreenscout.com. 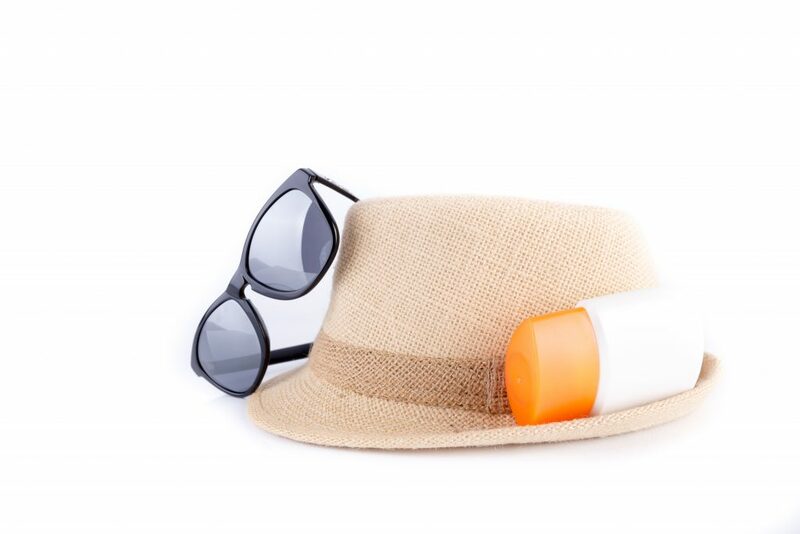 Read why it is important to choose the right sunscreen.